I enjoy commentary from Marketing Week's Mark Ritson because of how he can divide readers. He didn't disappoint this week with a piece on gender stereotypes and the impact of these on advertising segments. 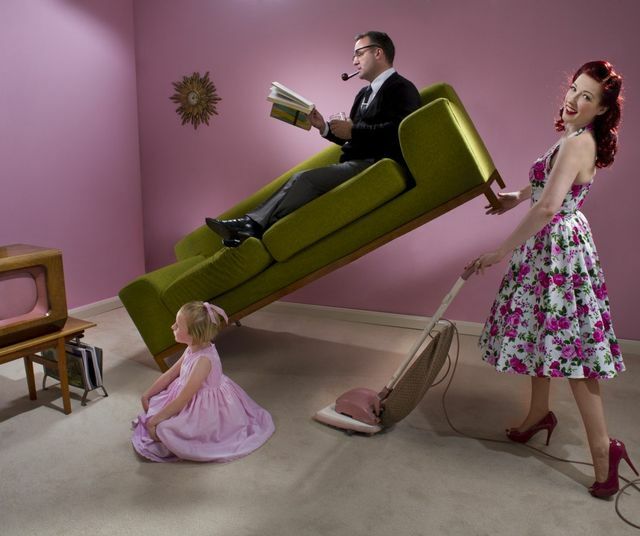 In 2018 The Committee of Advertising Practice will implement new standards on the use of stereotypical gender roles. This is a great step forward for the way that we tell stories and challenges the creative industry to think differently. However, what about 'generational trends'. Is grouping everyone of the same era together harmful too? Ritson talks about the millennials who feature in the new airline brand 'Joon'. They're presented as the digital native hipsters who care about global warming. Millennials are not a segment. Rather than put us all in the same bracket brands must look to data to understand whether their perceptions are correct. Advertising should celebrate individuality and data provides the power to craft campaigns that let them appeal to people based on their preferences rather than stereotypes. We took one big step forward last week thanks to the ASA, and just as big a step backwards with Joon and it’s ridiculous age-based stereotypes.